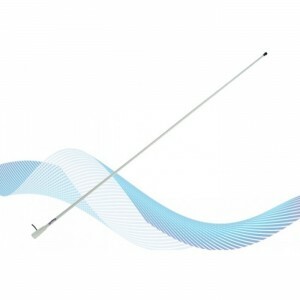 The RA1281 is a very solid AM-FM antenna, made of UV resistant synthetic rubber, and is 300mm (12&ap.. 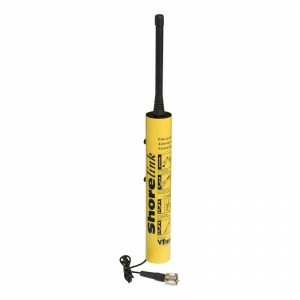 The RA128 is a 1,5 m (5&apos;) AM/FM antenna aimed for installation on motorboats and small yachts. 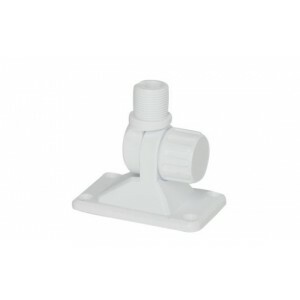 ..
Standard one way adjustable antenna mount manufactured in Nylon.Suitable for aerials with a female 1.. 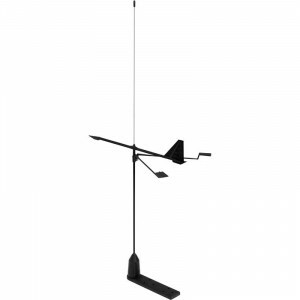 This compact, lightweight TV antenna features exeptional performance on all TV frequencies. 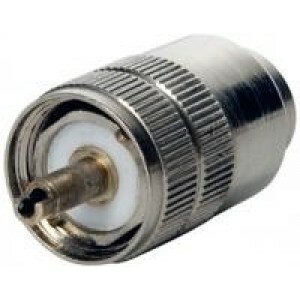 Made of ..
High quality male connector, nickel plated with silver tip and teflon insulator.For coaxial cable RG..
Multi-position, fully adjustable mounts for small electronic devices onboard. 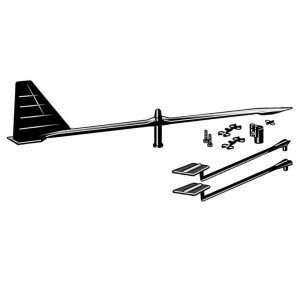 Install fish finders a.. 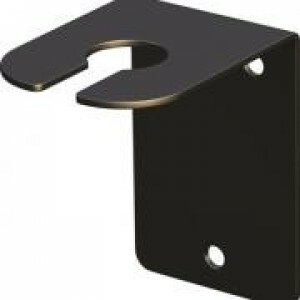 This mount comes with nylon adapters to fit 7/8in, 1in and 1in vertical or horizontal, square or rou.. 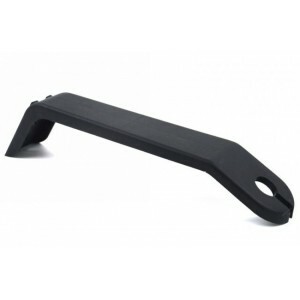 The Hawk was designed and developed to meet the requirements of the most demanding sailors. It featu.. 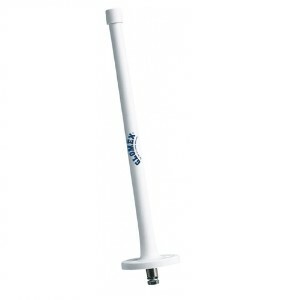 This popular V-Tronix masthead antenna is perfect for race boats or for sailors who want an antenna ..
Flat bracket as supplied with the Hawk antenna. 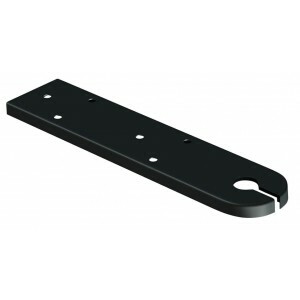 Designed to be fitted to the top of the mast.This si.. 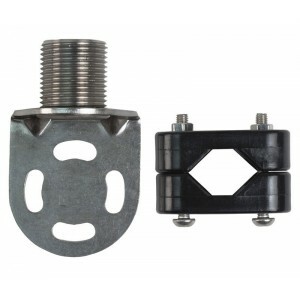 The Whipflex features the popular V-Tronix solderless connector system - for easy installation and e.. 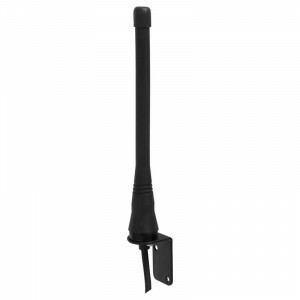 Standby antenna in a waterproof container. 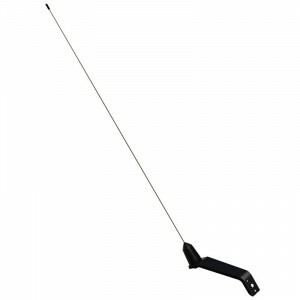 Compulsory for offshore racing.6M of RG174 coax with PL25.. 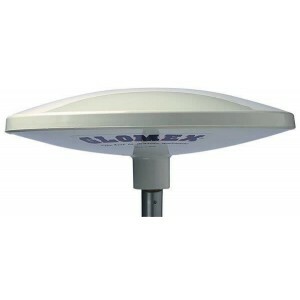 The Ballade is a 23,5 dB gain omnidirectional TV DVBT / TNT and HDTV compatible antenna for boats an..